The name itself, Bay of Fires, has sparked my interest and my imagination has taken me to a wonderland of pictures, feelings, and colours. I have read that even Lonely Planet has named this magical place the hottest travel destination in the world. Naturally, I was intrigued. 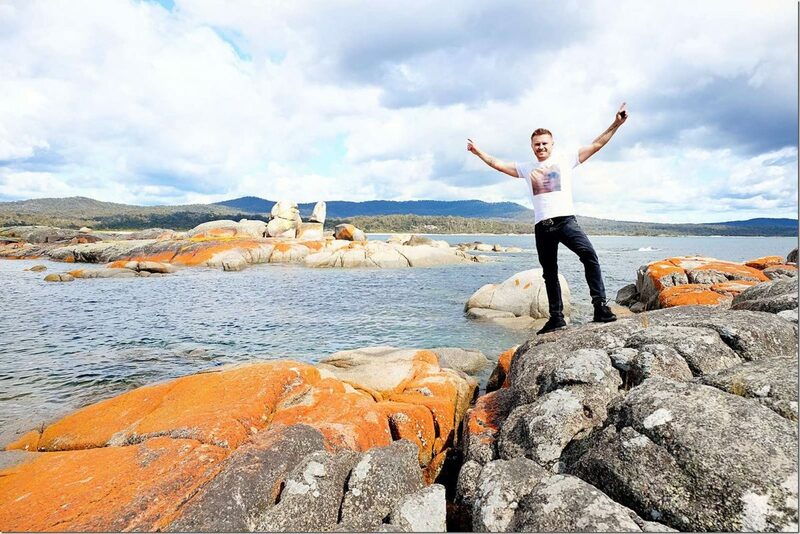 Tasmania is one of the most beautiful places that I have had a pleasure of visiting. The natural magic is all around you. To me, the sensations can only be named by few words, like untouched, extraordinarily pretty and like a giant national park. 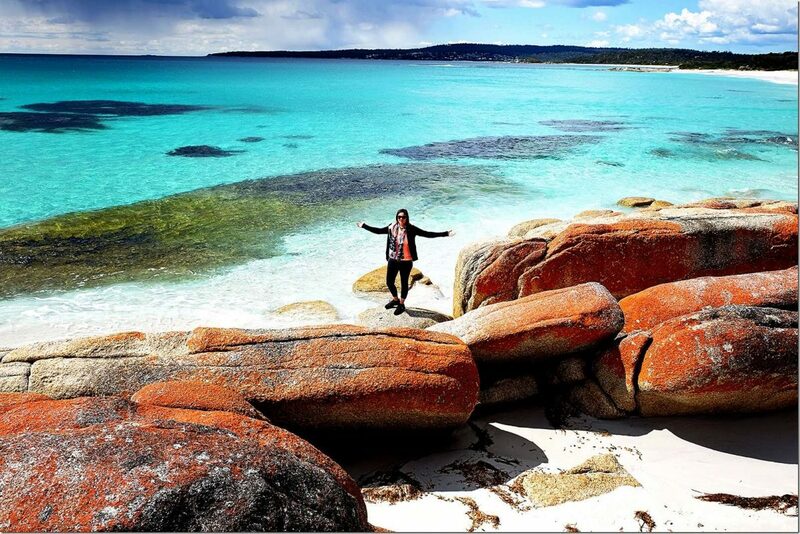 Amongst it all, located on the East coast of Tasmania is this incredible gem called Bay of Fires. Make sure to also read about other the Freycinet National Park and the incredible Wineglass Bay as well! I thought that the name Bay of Fires came from the bright and rusty orange coloured variations of the rocks scattered all along the bay. I really like my version of the story, but I was wrong. The name came from the explorer Captain Tobias Furneaux, in 1773, who saw plenty of fires along the bay from the safety of his ship. 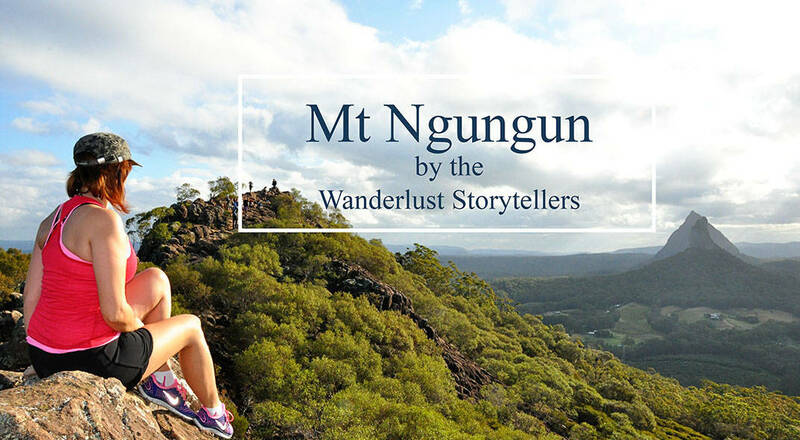 Once upon a time, numerous Aboriginal tribes resided here and you can still find some signs of those original nomads. Where is the Bay of Fires in Tasmania? 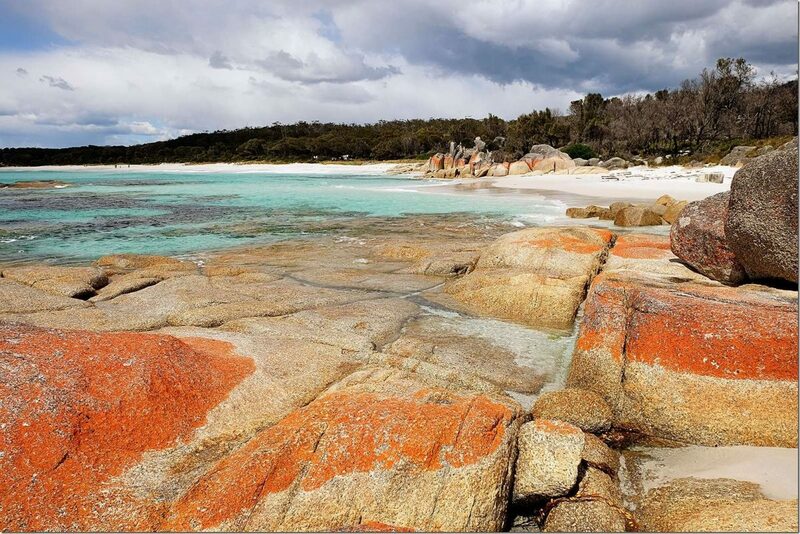 Bay of Fires stretches about 50km starting from Binalong Bay in the South to Eddystone Point in the North. 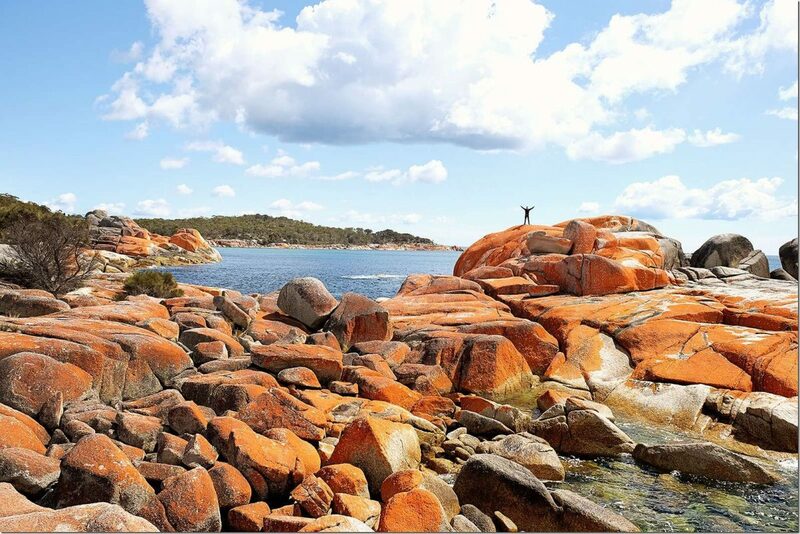 You can find gorgeous campsites with spectacular views or go exploring the bay with an award-winning luxury eco-lodge experience with Bay of Fires Walk. Nowadays, this place is a wonderland for your and my eyes. This is a place to visit, admire, snap some of the most perfect photos and leave in peace for future travellers to come. If you are looking for the best things to do in Binalong Bay, then the answer is sightseeing and relaxation. We didn’t stay here long, as we impatiently wanted to get to the area a bit further on the list. However, this is where we have begun our Bay of Fires journey. Guided by a recommendation from a local information center we have decided to start our journey at the Binalong Bay lookout. From here you get a glimpse of what the bay has in store. Many of the rocks are covered with the bright orange lichen, which in the bright daylight creates the most spectacular visual magic. 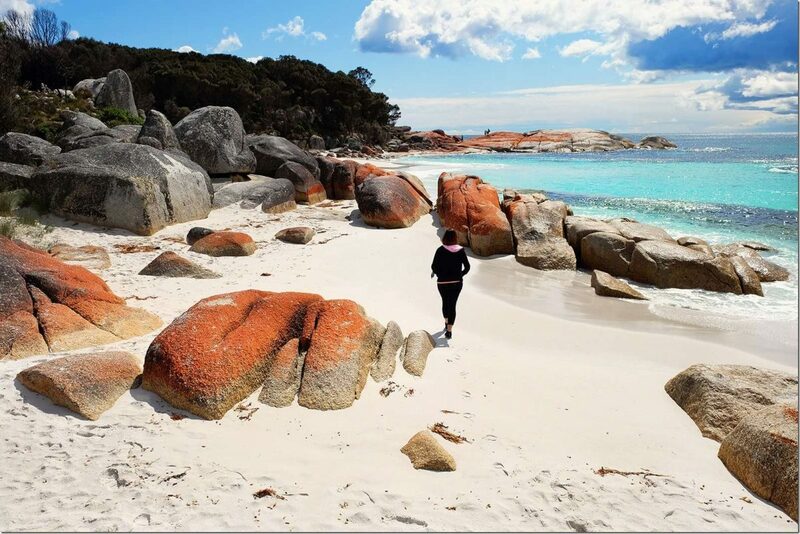 As you drive to the Sloop Reef and the other destinations along the Bay of Fires, you have to get back on the Binalong Bay Road and take a right to The Gardens Road. About 10 mins later you will find the entrances to many of the camping spots. Amongst them there is this little spot. Park the car, camera in hand and off you go to the picture-perfect beach! We were recommended to head left and take a relaxing walk on the sugar white sandy beach. It is easy to see why people from around the world flock here to absorb just a little bit of the magic here. There are a lot of camping areas all along the bay, but we felt like we were the only ones here. I think it’s part of the beauty of this place. It’s big enough for all of us and everyone who comes here leaves only footprints. As you make your way further up the beach, you will be surrounded by the giant rocky boulders. I could not resist, but to climb up many of the rocks here. I guess every time I see something to climb, the kid inside me awakens and takes over! haha… There is a plus of this childish behaviour, you can get some pretty cool photos from that just a little bit higher. How high did you climb on these rocks? Walk on the whitest sand between the beautifully rustic coloured rocks and crystal clear turquoise water. Surrounded by panoramic views of nature’s magic, there better be a poet amongst you, cause you will need to invent some new words here. I think we spent the most time here, exploring the rocks and checking out every crevasse, just in case there is something hiding out of sight. Stunning rocky formations, some smooth like a pebble and others sharp as a knife. So make sure to have appropriate footwear when walking here. I was running around here and jumping from place to place, whilst my gorgeous wife relaxed watching my shenanigans. Off course I needed to stand as high as I could, so I made my way to the tallest rock I could find, so Jolene could snap this next pic. It is not about showing off here, as much as it may look that way haha.. I think I just feel more freedom and peace in my soul when I am achieving any peak or dream. And I think that’s what drives me in a way. Travelling to all these destinations is truly amazing and it is some kind of achievement as well. So we hope that our stories inspire you to take that step yourself! Take the step to your own freedom and peace, and to concur your own peaks and dreams. Regardless of how many days you spend here camping or other (or like us you venture out for an afternoon), you will find here only peace and relaxation. Maybe that’s why this place exists… to calm you down, to slow you down and to restart a fire in your hearts as to what is really important. I think, what is really important for me, is to spend as many moments like this with my amazing wife and my family. I want to share these stories with you, our readers, in hopes to intrigue and inspire you to draw your own maps and to create your own tracks. 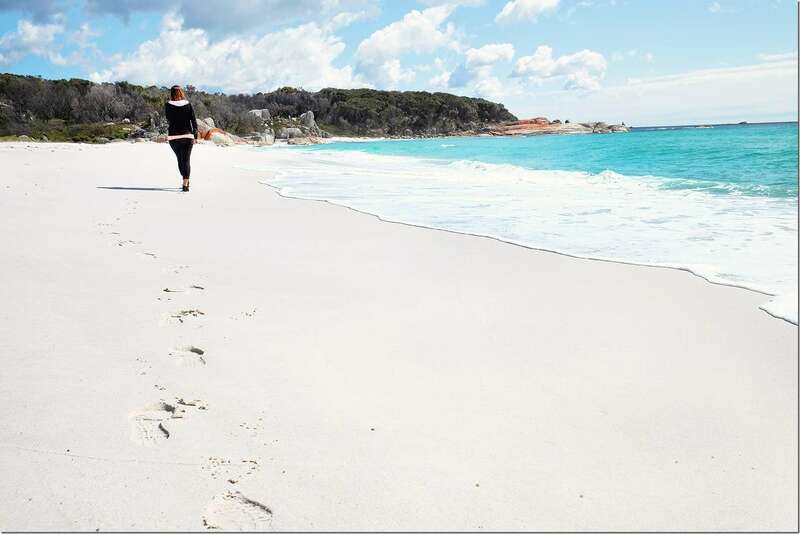 Join Life’s An Adventure on a fantastic guided 3 day Bay of Fires walk. Situated on the east coast of Tasmania in Australia this magical landscape of stunning contrasts features pure white beaches, vivid orange granite boulders and a ribbon of sapphire and emerald seas, all fringed with rich forests. 2 Nights in our charming Waterfront Beachshack is included. Find more information on this walking tour on the Life’s an Adventure site here. 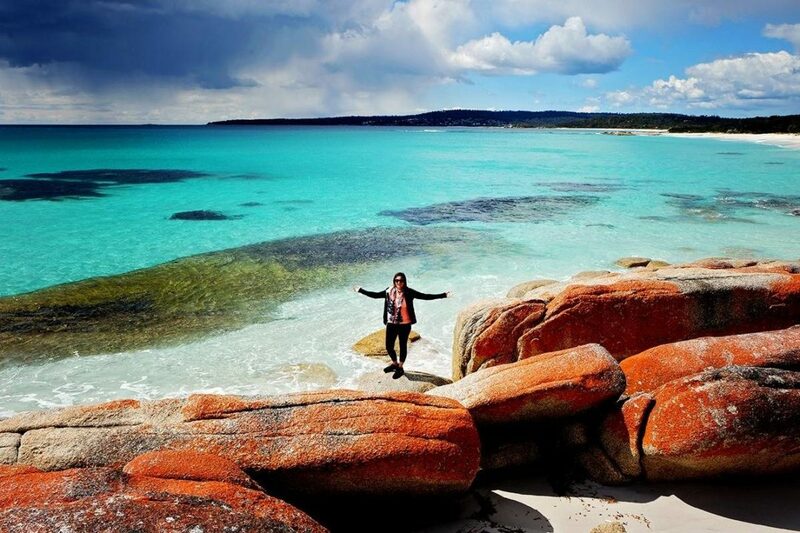 Where to stay in Bay of Fires? 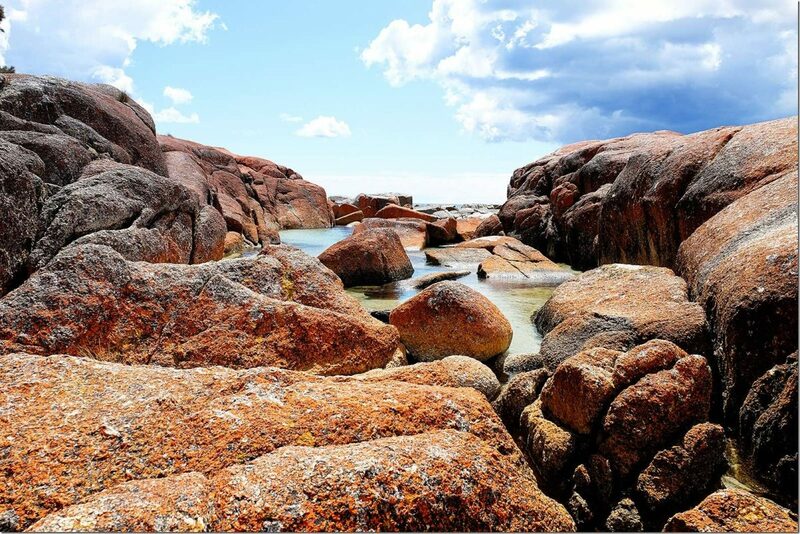 Choice of Bay of Fires Tasmania campsites for those who like to rough it! Bay of Fires Lodge offers a comfortable setting when in Ansons Bay. The lodge provides cosy rooms, designed to fit the needs of any traveller. Villa Vista Binalong Bay for your choice of comfortable homely rooms in a great location! BIG4 St Helens Holiday Park for your choice of an affordable accommodation option, why not book in a stay at the BIG4 park. Situated in St Helens and close to the area's tourist attractions. After more stories about our travels to Tasmania? 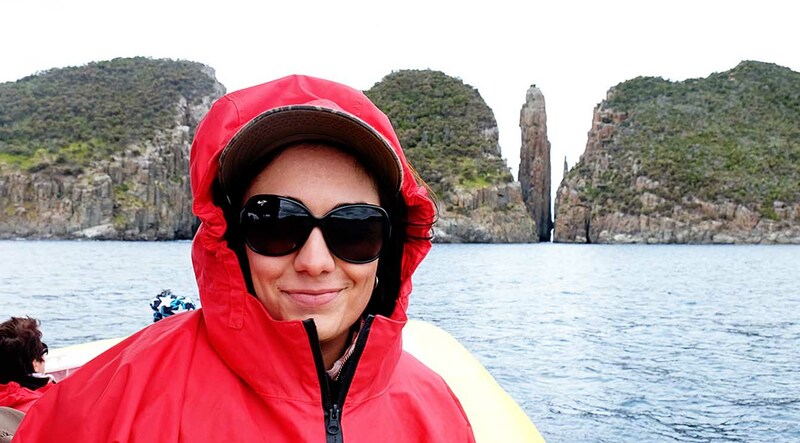 Click to read the comprehensive, informative stories of our travels through Tasmania! 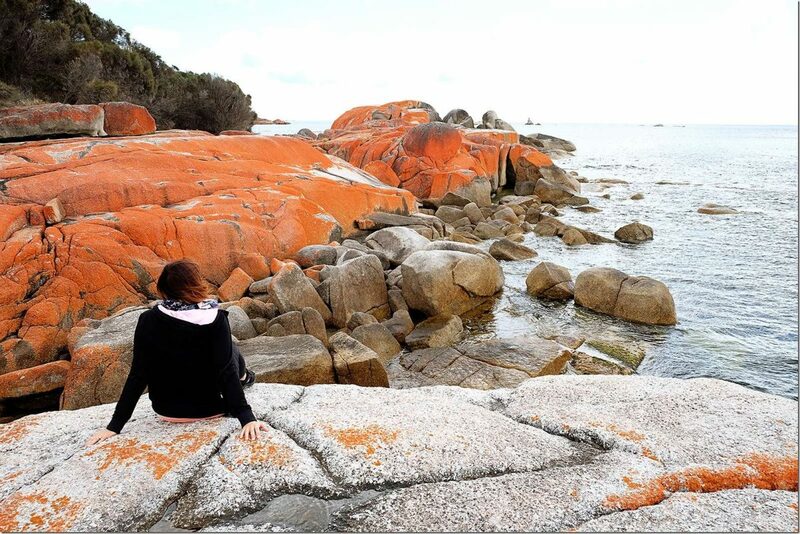 Which of the top 3 things to do in the Bay of Fires Tasmania grabbed your attention the most? 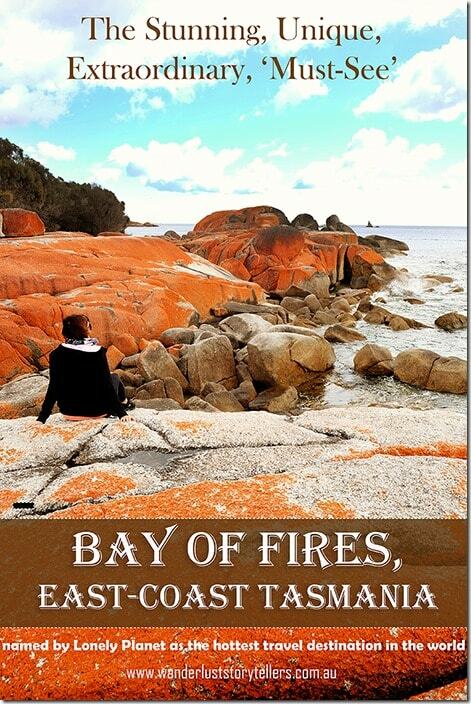 When are you going to buy the ticket to your Bay of Fires Tasmania? Thank you for reading! If you loved our post, please help us grow by choosing to SHARE it on your favourite social media platform! We will be forever grateful! Thank you! 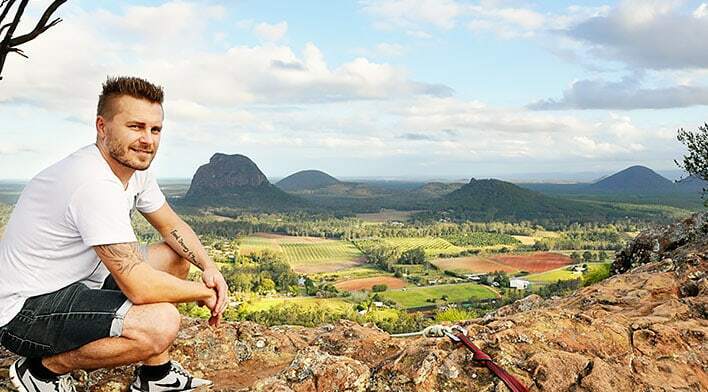 Top 5 Best Sunshine Coast Lookouts | Things to do on the Sunshine Coast! They are gorgeous! We had mixed weather, but the colors definitely pop so much more when the sun does come out! Hey guys! I am trying to work out how to most easily hit a spot in the Bay of Fires where we can see white sand and the orange rocks when we head down in a few days and I googled on to you 🙂 Is what you did where you would recommend we go to access a nice point as easily as possible? We will have our two year old and I can’t walk that great yet from breaking my leg so I’m trying to work our if there is an ok spot no more than 10 minutes from leaving the car. 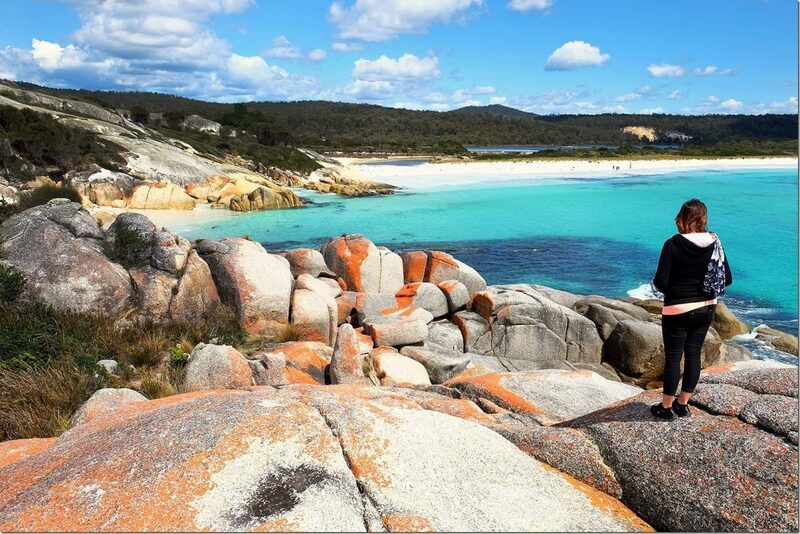 We actually went to Binnalong Bay many times when i was a kid but never Bay of Fires. It wasn’t even somewhere I had heard of back then! Funny what tourism does.